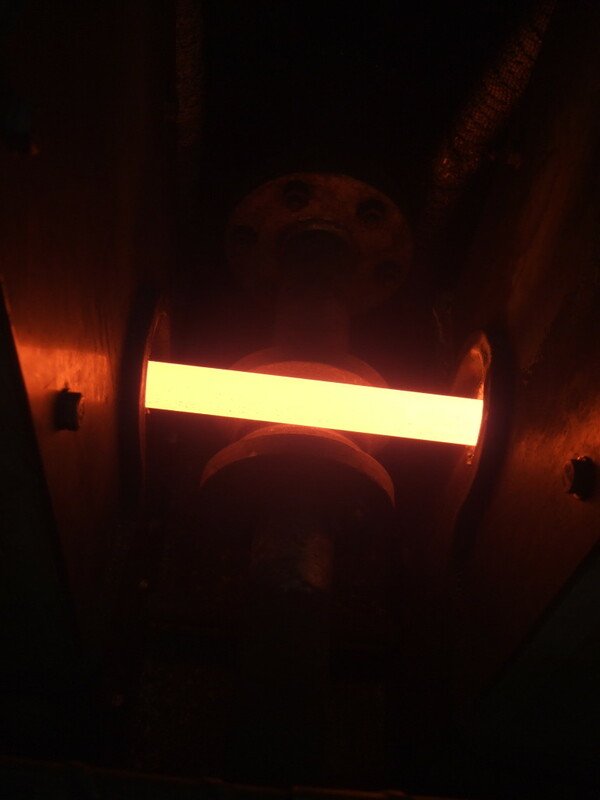 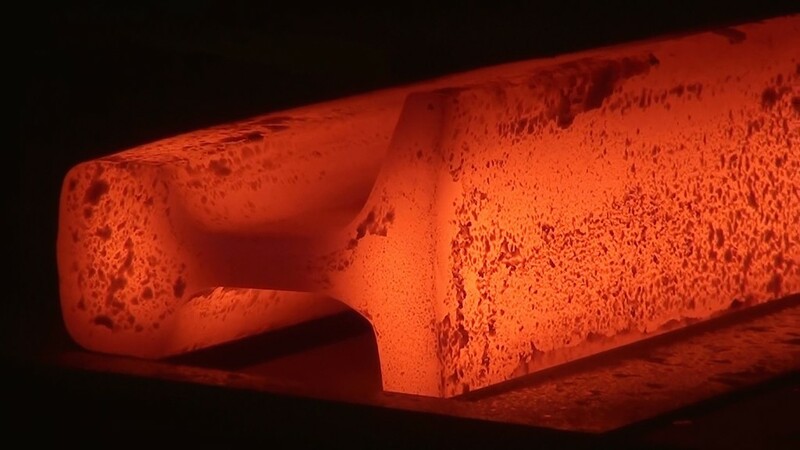 Our long-term experience in the design, construction and installation of induction heating equipment allows us to offer customers complete process lines, whose operation is based to a large extent on the technology that uses the induction phenomenon. 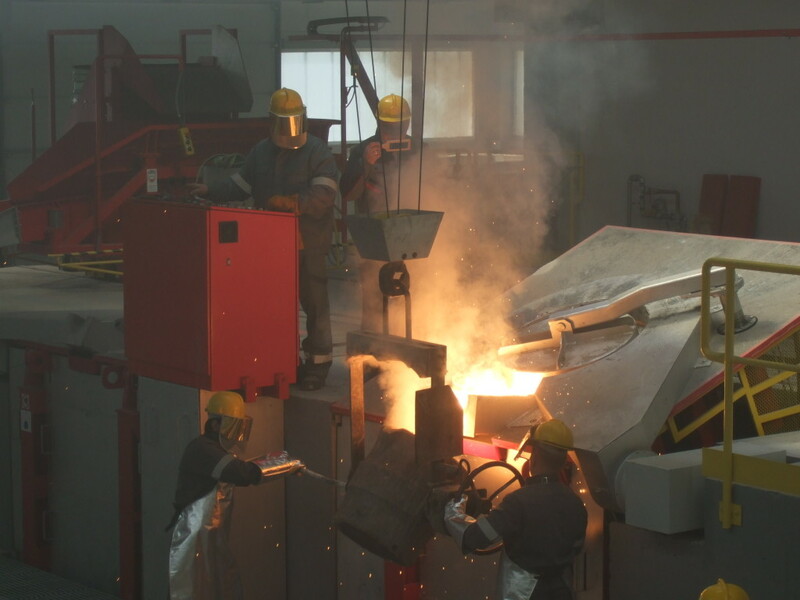 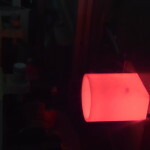 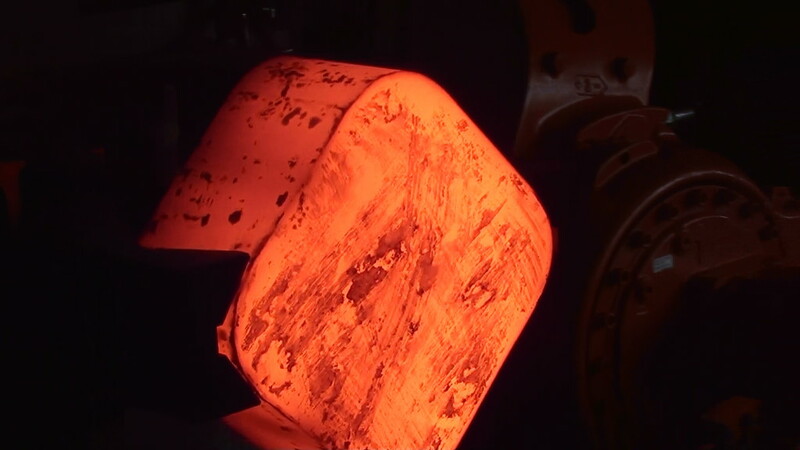 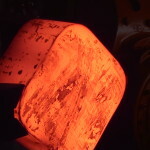 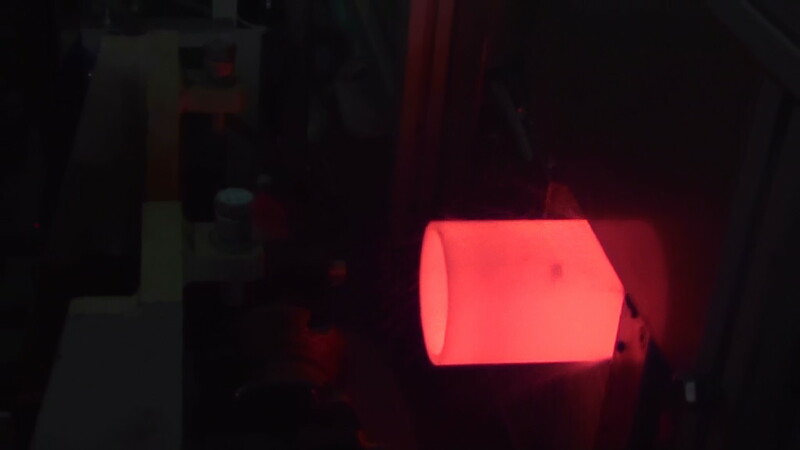 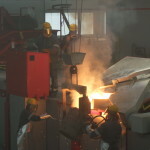 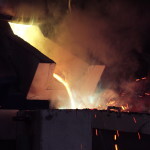 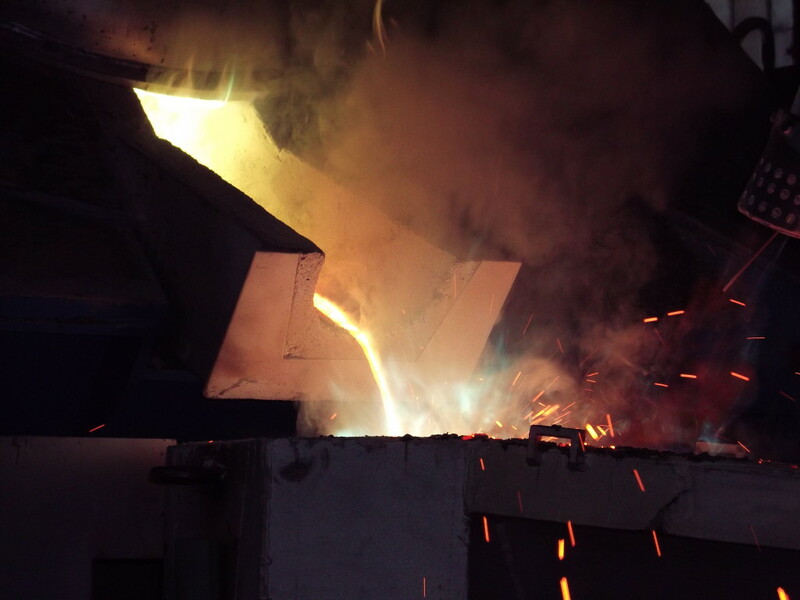 This includes induction hardening, melting, welding, annealing and soldering, as well as other processes. 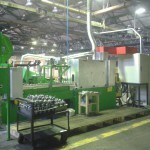 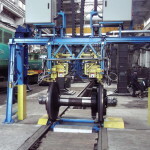 In most cases, the induction unit is a key component of the process line. 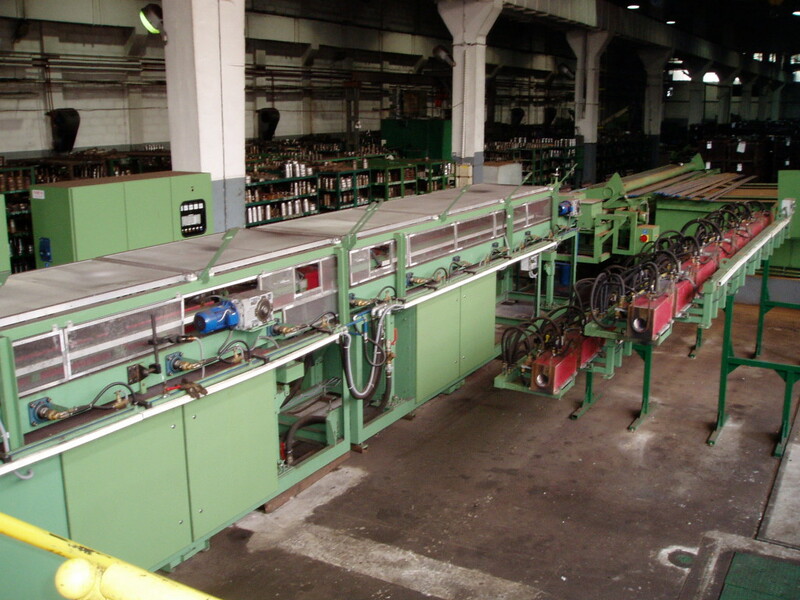 Since we construct such devices on our own, and can later expand the line with other components, we are able to offer competitive prices and ensure correctness of the technological process related to induction. 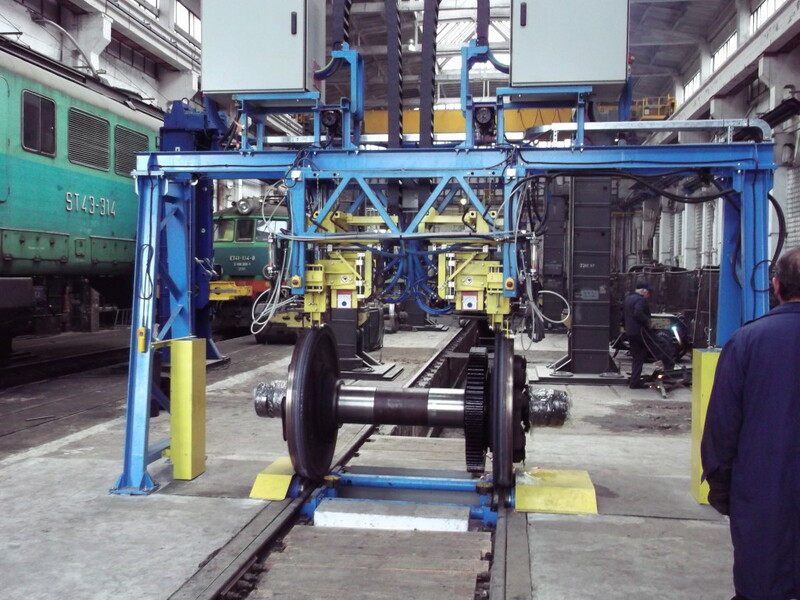 We collaborate with a number of companies which are able to provide all necessary components for the line. 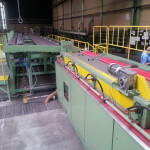 Apart from for induction heating equipment, we have considerable experience in the production of transporting and sorting devices, as well as many others. 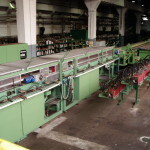 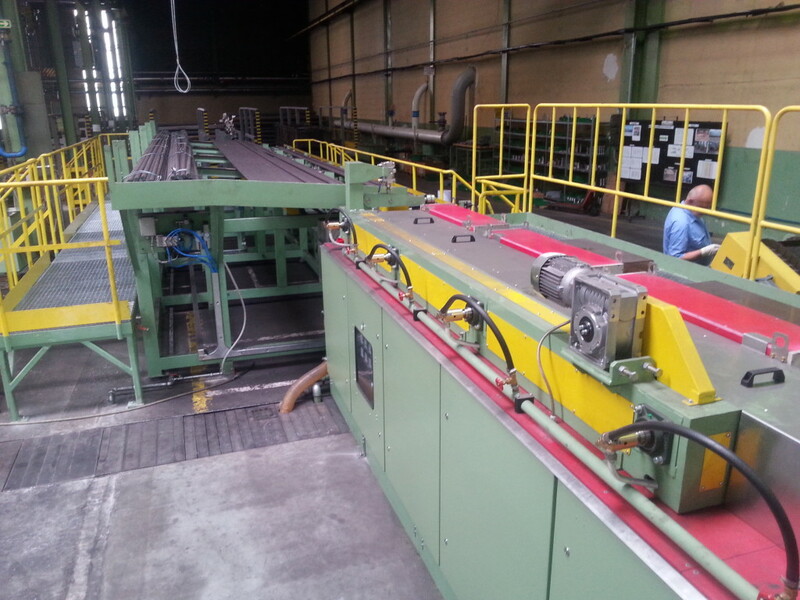 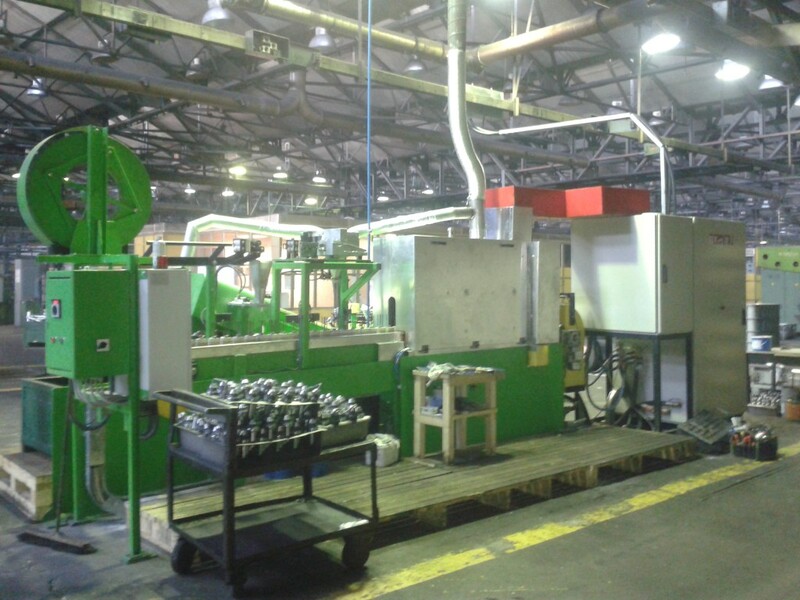 We offer turn-key solutions of production lines.